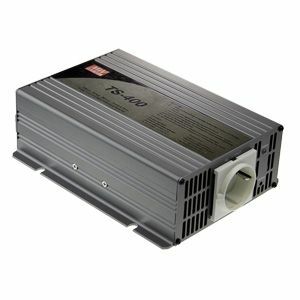 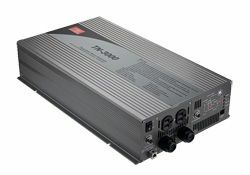 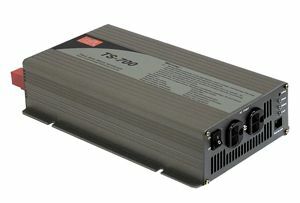 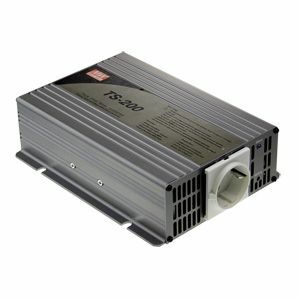 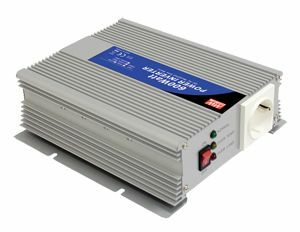 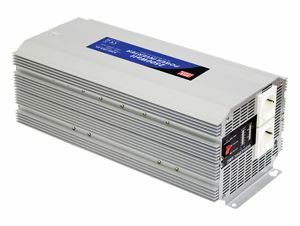 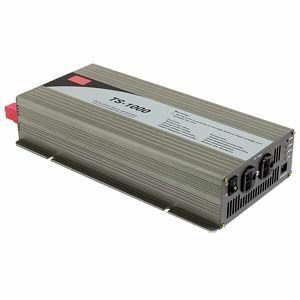 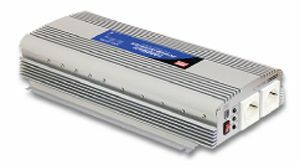 TS-200 Series are high performance DC/AC power inverters released to cover lower wattage applications. 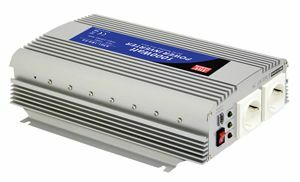 Using high frequency circuit topology this true sine wave inverter has efficiency up to 88%. 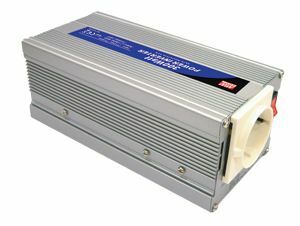 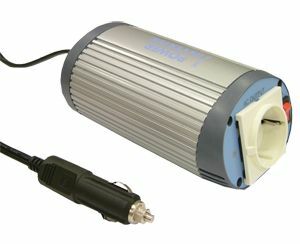 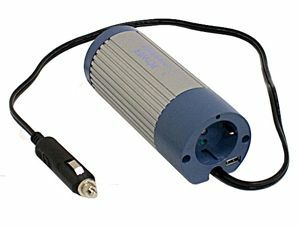 Capabile of providing 200W continously as well as a peak load of 230W for 180 seconds, 300W for 10 seconds or 400W surge power for 30 utility cycles. 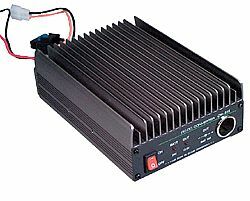 The output AC voltage and frequency of TS-200 can be easily adjusted via the front panel. 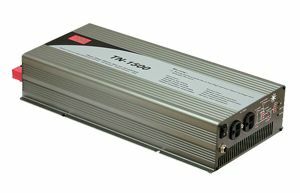 TS-200 is suitable for powering all kinds of home appliances, power tools, and office & portable equipment in vehicles, yachts, mobile homes or places that the utility can’t be reached or the power quality is poor.